Nothing beats a thick slice of chocolate cake with a cup of coffee or tea after a sumptuous meal. Rich and indulgent, it is the perfect dessert that both kids and the young-at-heart enjoy. 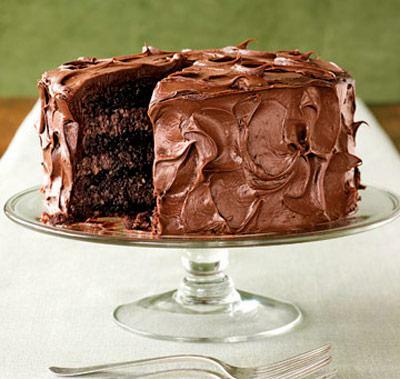 Here is a simple and easy to follow recipe for a deliciously moist chocolate cake. Preheat oven to 190C/375F. Grease and line two 20cm/8" cake tins. This recipe calls for the butter and eggs to be at room temperature. Cream these two ingredients together until light and fluffy. To ensure that the sponge will be light and rise well, add the eggs one at a time, beating well. Then, stir in the vanilla essence. Dissolve the cocoa in the boiling water then add the milk to it. Sieve together the dry ingredients to get rid of lumps and add air to the mix. Add a couple of spoonfuls of flour to the cake mixture stirring in gently, followed by a couple of spoonfuls of cocoa mixture. Continue alternating, cocoa and flour, until it is all stirred in. Divide the cake mixture between the two lined cake tins, smooth it evenly and bake for 35-40 minutes until a skewer comes out clean. Cool in the tins for 5 minutes then turn onto racks to finish cooling. 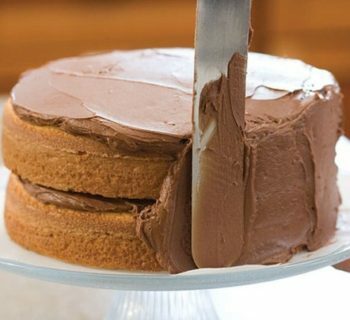 When completely cool, sandwich the cake together with chocolate frosting (see frosting recipe below). Cover the cake's top and sides with more frosting. Decorate with grated chocolate shavings or brightly colored sprinkles. In a medium-sized bowl, beat the butter until it is soft and smooth. Add the melted dark chocolate, vanilla extract, milk and icing sugar. 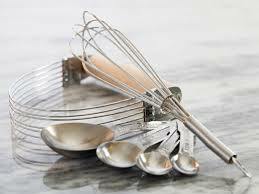 Whisk everything together until it is well combined. 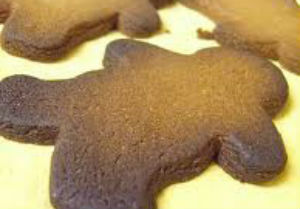 Take care not to over whisk the mixture as the frosting will turn hard and dry. You can store this chocolate frosting for 3 to 4 days in the refrigerator by covering with a cling film.